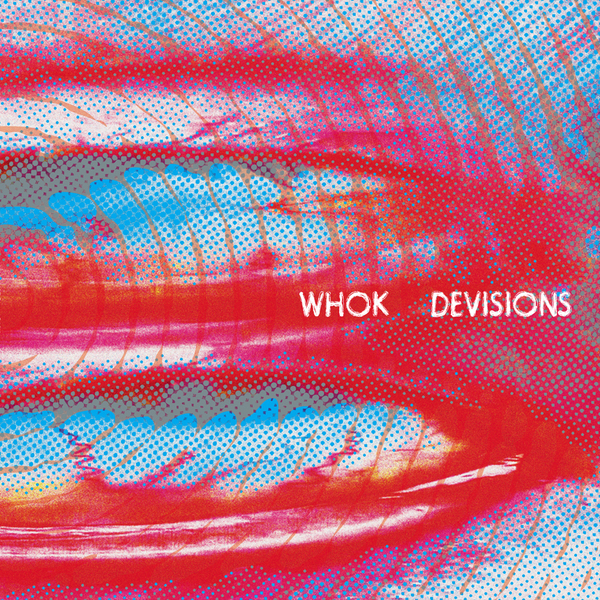 *Trensmat return following on from that incredible Gnod EP with this darkened Kraut EP by Whirling Hall of Knives, aka WHOK* "On 'Devisions' WHOK's unique blend of psyche electronics has been expanded to encompass elements of kraut, doom, alt-techno, shoegaze & all things noisey, greasy and grime-flecked. Things really start kicking off with 'Wraith / Donn Amok' which walks the tightrope of Neu/Suicide via Sunn O))) and makes it to the other side. 'Alternate Devil' keeps it up (the full unedited version) - droned out blackened krautmetal with a thick/corrosive buzz, churning and roiling and being pulled along in the wake of pounding hypnotic drums for its first half before blissing out and dropping into the woozy and slowcore dreaminess of 'Myrekrig'. Flip for the blast of '9xReal' and its dramatic waterfall of cascading drums and guitars washing into shards of overblown bass distortion and vox. 'Tapheslip' flows out next, a shimmering swirling sonic lava - three chords good, two chords better, one chord best! Onwards to 'Immureme', a vortex of flanged guitars, a slowly unfurling melody, the notes crumbling and blown out.....thick peals of smoldering psychdrone give way to some smokey Morricone-ish drift, haunting and abstract. 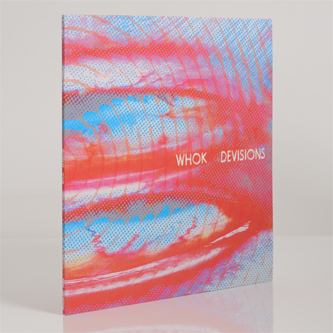 The LP wraps in style with the epic 'Lonclusion' - a fractured melodybox buried under an avalanche of ghostly techno allusions, angular glitch and twisted noise."